Mac Curtis, Perspecta (NYSE: PRSP) president and CEO, led the ringing of the opening bell Monday at the New York Stock Exchange to mark the company’s launch after it completed its separation from DXC Technology (NYSE: DXC) and merger with Vencore and KeyPoint Government Solutions. 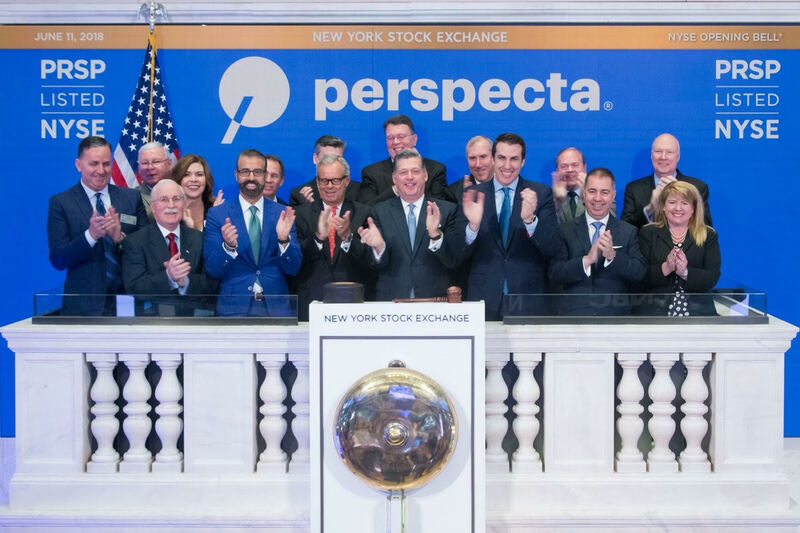 Mike Lawrie, chairman of Perspecta’s board and DXC chairman, president and CEO; and Ramzi Musallam, Veritas Capital CEO and managing partner and a Perspecta board member; joined Curtis and other members of the management team during the ceremony, Perspecta said Monday. 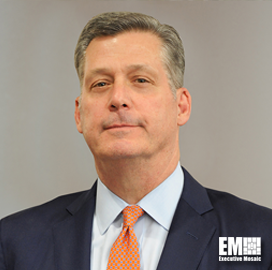 Perspecta, which has 14,000 employees and $4.2 billion in pro-forma revenues, unveiled the members of its board and senior leadership team and started trading on June 1. Curtis, most recently president and CEO of Vencore, said he is honored to be part of the event at NYSE and wants to dedicate the occasion to the Chantilly, Va.-based government information technology contractor’s workforce. “I spent my entire first week as president and CEO meeting many of the talented and devoted employees across the country that will stand side-by-side with our customers to tackle their most complex challenges,” added Curtis, a 2018 Wash100 recipient.